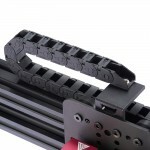 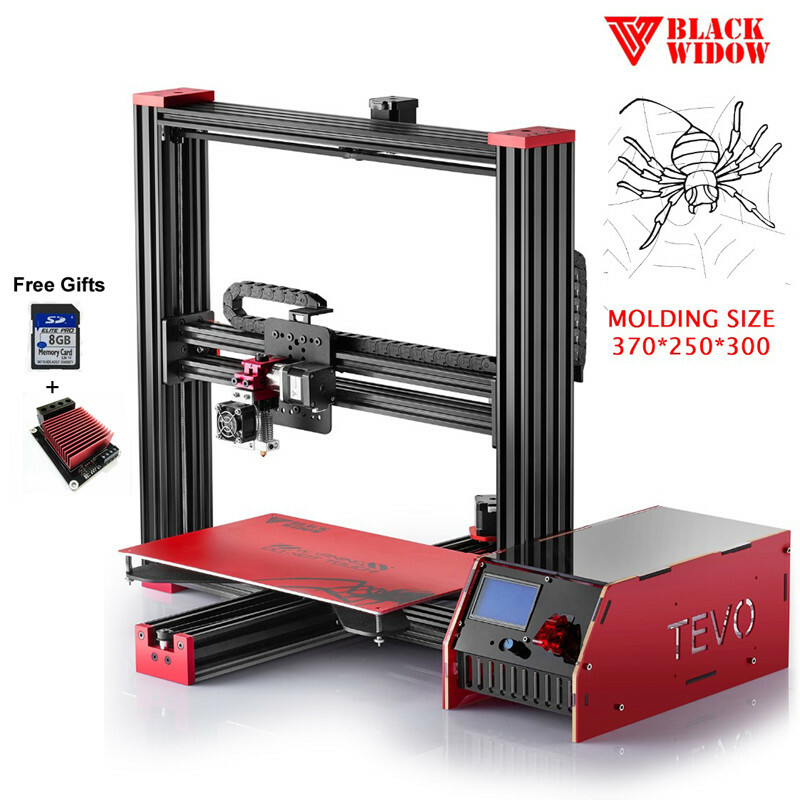 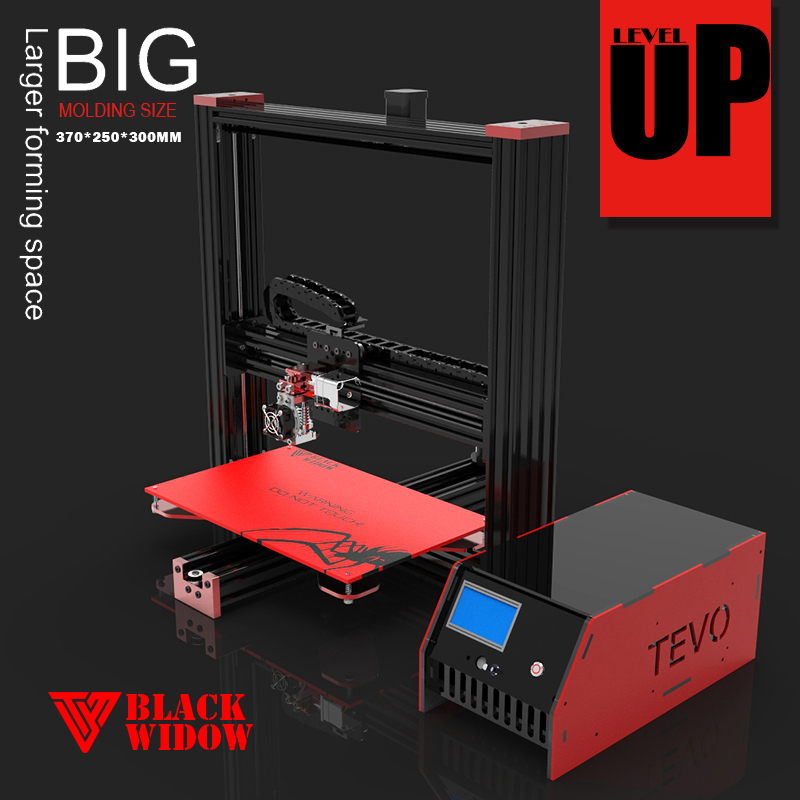 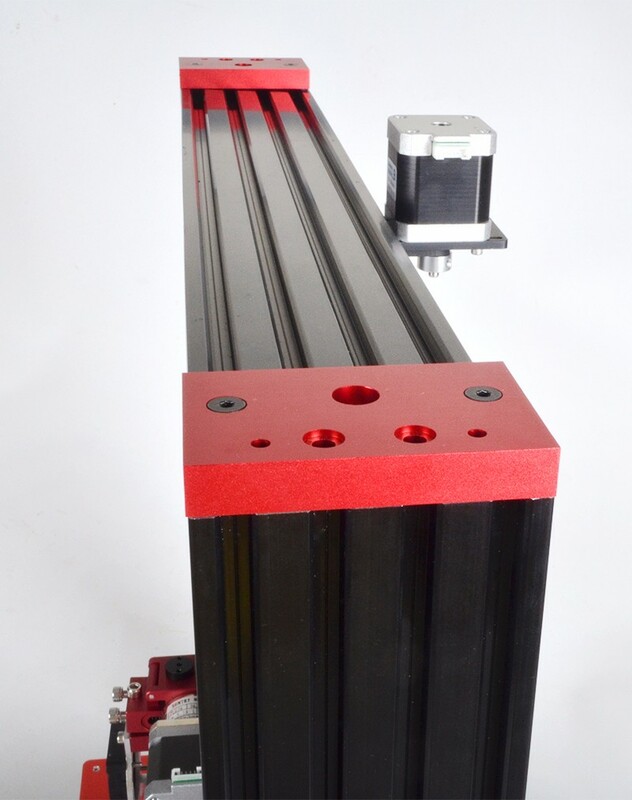 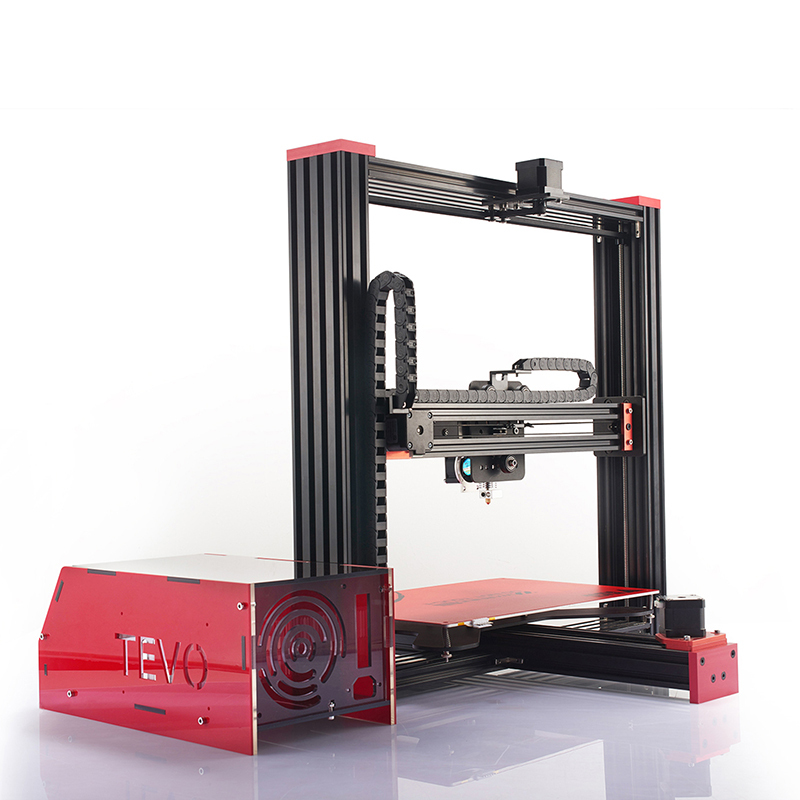 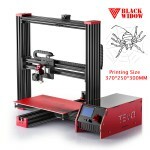 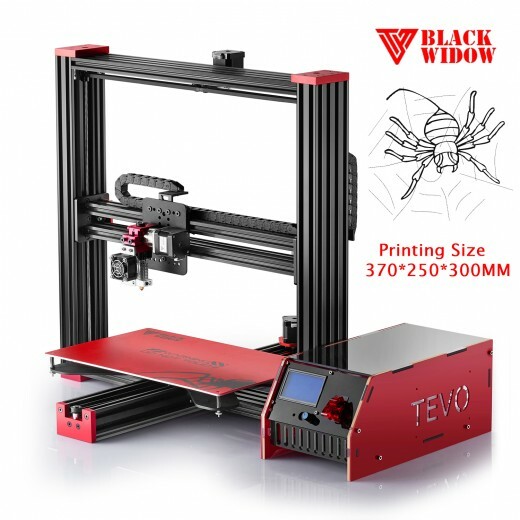 Tevo Black Widow features Automatic Platform Levelling along with Automatic Platform Height Detection. 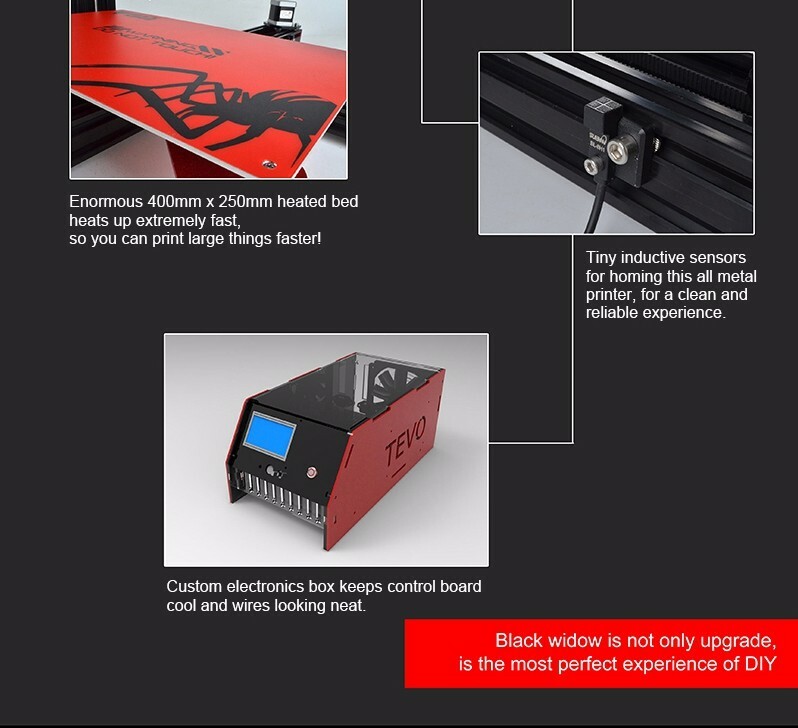 It is an Upgrade(Add-on) feature worth 50 USD. 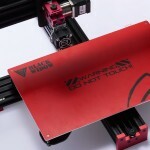 Designed withBL Touch Auto Leveling Sensor. 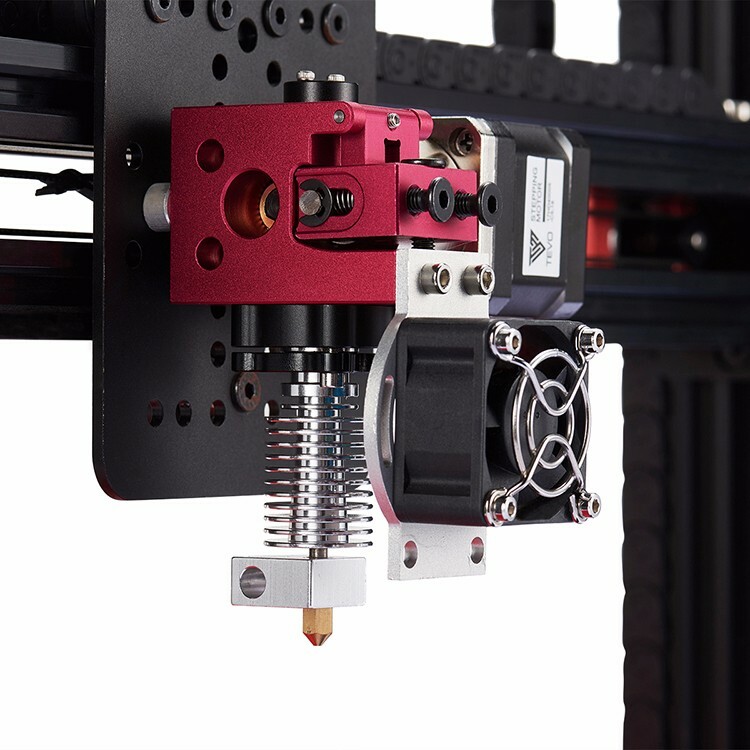 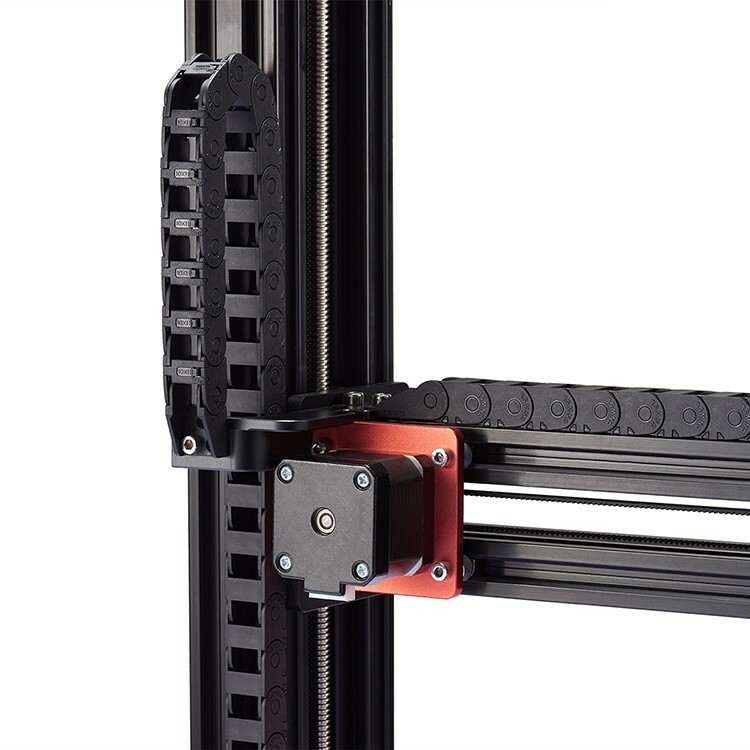 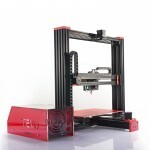 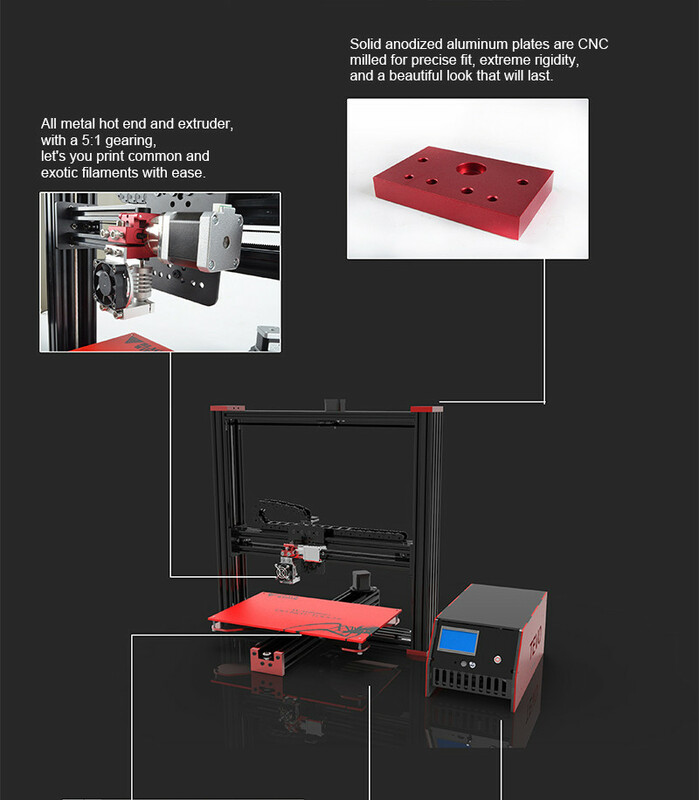 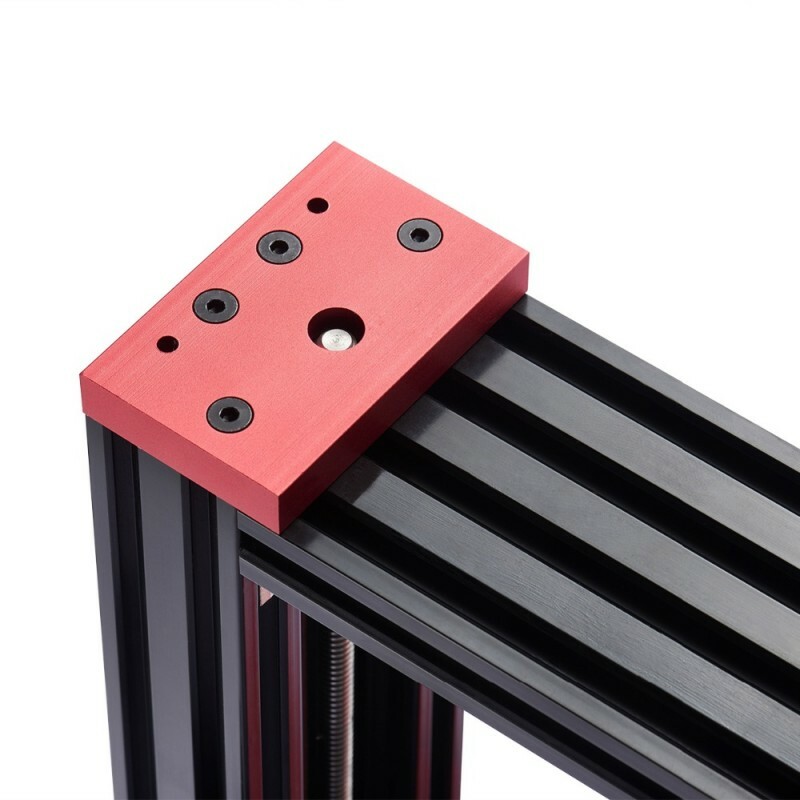 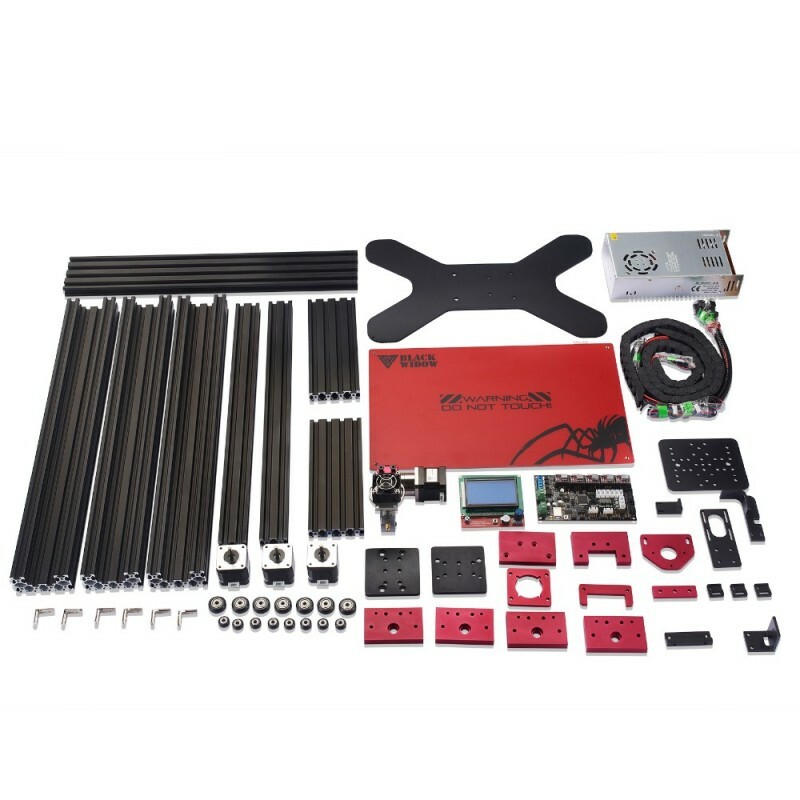 Please select these Options if you want to have those features included with Prusa i3 KIT before Add to Cart. 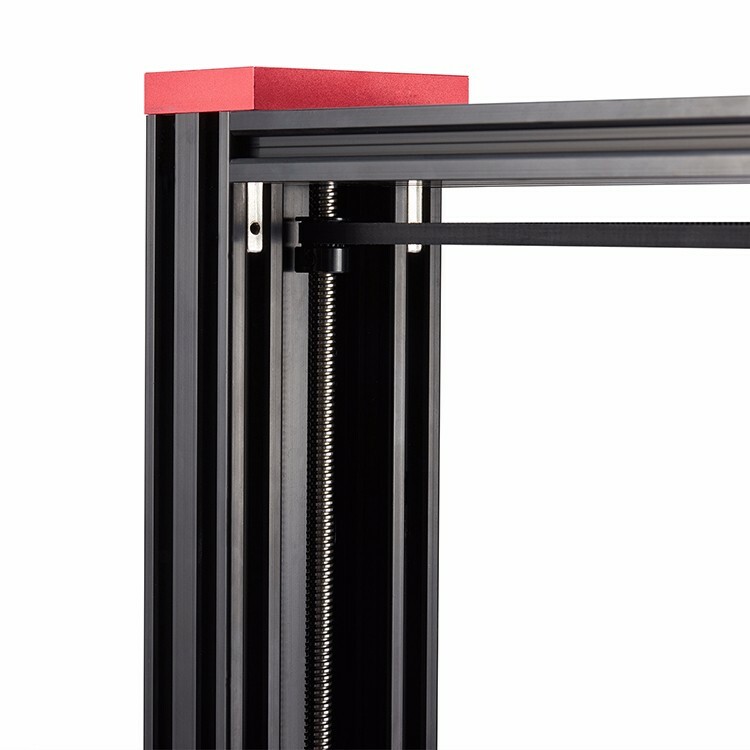 -TL-touch is an auto leveling sensor for 3D Printers . 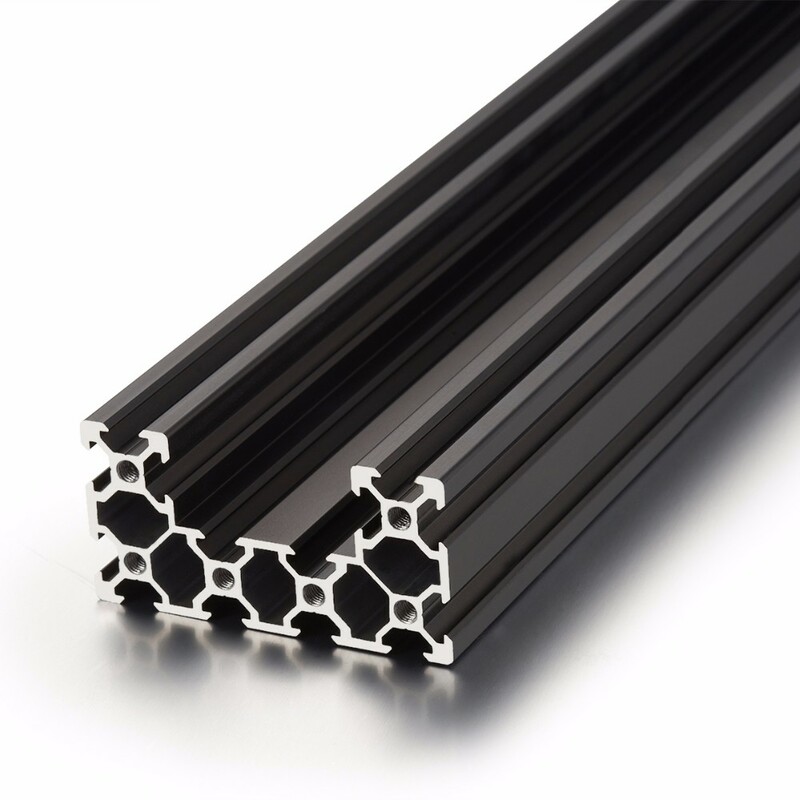 -Simple, Smart, High-precision,It could work with any kinds of bed materials, such as glasses, woods, metals, and so on. 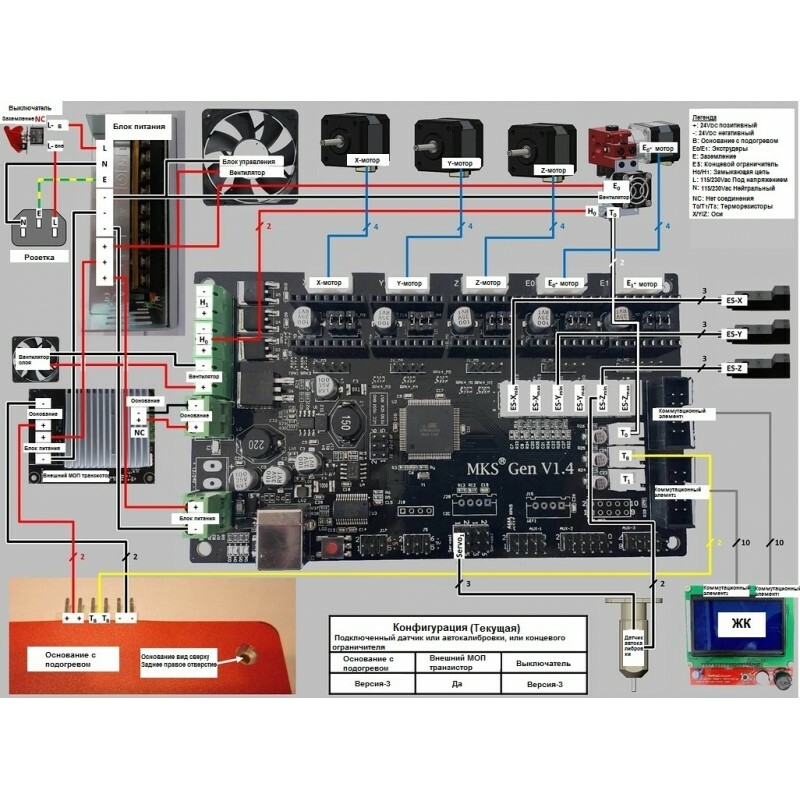 -Support steering engine , Marlin ,Repetier ,Smoothieware,etc.